Last weekend, Nebraska picked up the fifth commit of the 2019 class when 3-star running back Rahmir Johnson joined the class. Since then the staff continued to stay busy all around the country evaluating prospects and offering new scholarships. Earlier in the week I caught up with a big defensive tackle who sees "big things" ahead for the new staff. There is plenty of news to get to in this week’s Big Red Recon. 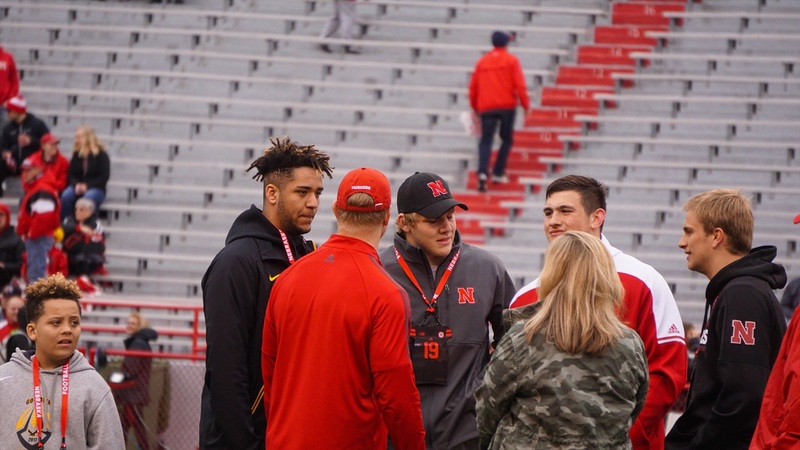 >>Over the last week Nebraska has offered a couple of Husker legacy players which is always nice to see.